Writer and Environmentalist Rick Bass was born in Fort Worth, Texas, and grew up in Houston, the son of a geologist. He studied petroleum geology at Utah State University and while working as a petroleum geologist in Jackson, Mississippi, began writing short stories on his lunch breaks. 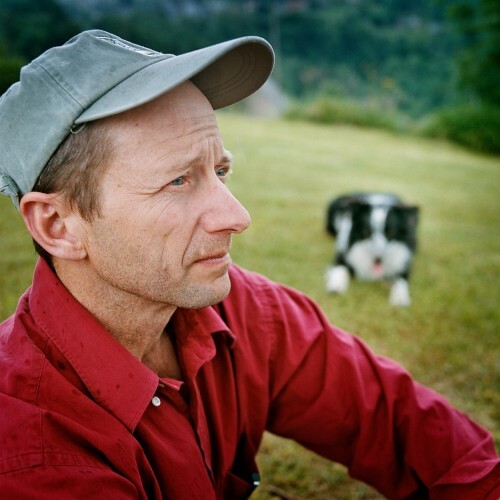 Bass won the 1995 James Jones Literary Society First Novel Fellowship for his novel, “Where the Sea Used to Be” and was also a finalist for the 2008 National Book Critics Circle Award for “Why I Came To The West.” Rick Bass join Talk at Ten to discuss his work in the literary world. This entry was posted in and tagged Fort Worth, Lannan, Novel, Rick Bass, Writer. Bookmark the permalink.